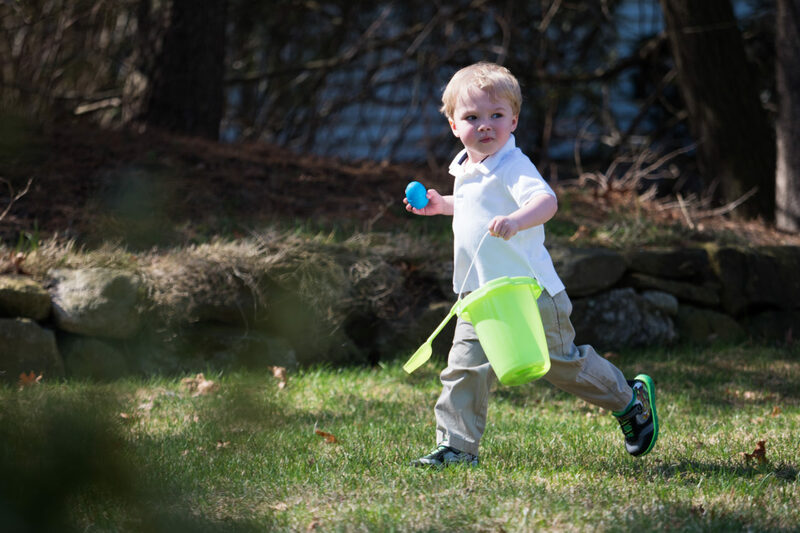 My image today is of my grandson, Connor at the Easter Egg Hunt which was held at his other grandparents house this morning. Connor had a great time with his cousins. 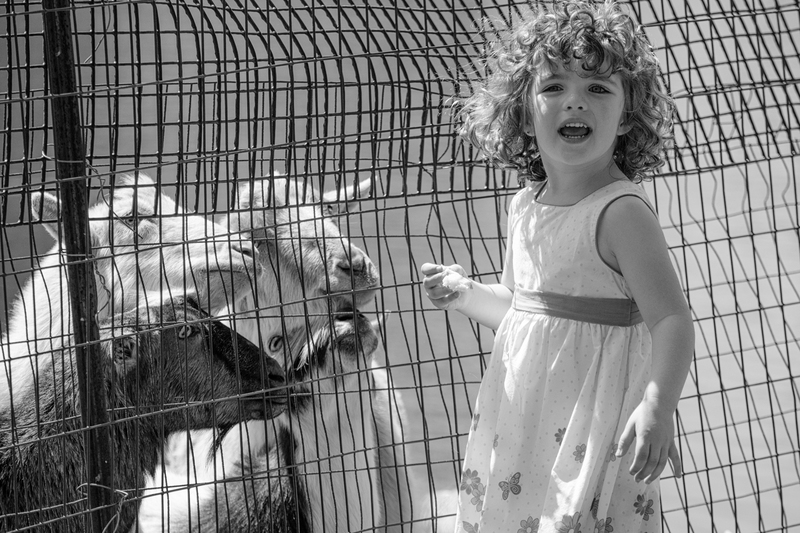 After the eggs were all retrieved a few of us brought the kids down to feed the neighbors’ goats. Below are a few of them looking to Molly for some bread. What is this, some kind of series? Yes, it is! Throughout 2017 I’m attempting to take a new image every day and post it to this blog. Ambitious, I know. Success is not guaranteed, but I’ll give it my all. You can see all of the images below. Just click on a thumbnail and flip through them. Day 161: Why a Duck? Day 62: Boston Wharf Co.
Sign up for the RSS feed to get Lussier Photo in your inbox. It just might make your day. All images on this site are Copyright © 2009-2018 Lussier Photography unless otherwise noted. All rights reserved. If you wish to use any of these images for personal use on your personal site, please contact me. If you wish to license any of these images for commercial use, please contact me to discuss licensing fees, terms and usage. Finally, if you think any of these images would look great hanging on your home or office wall, they are for sale in a variety of formats and sizes. Please contact me to discuss!